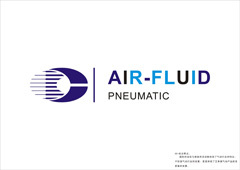 Home > Products > Lubrication Systems Fittings > Air-Fluid Male Elbow Push-in Type Rotatable Fittings . 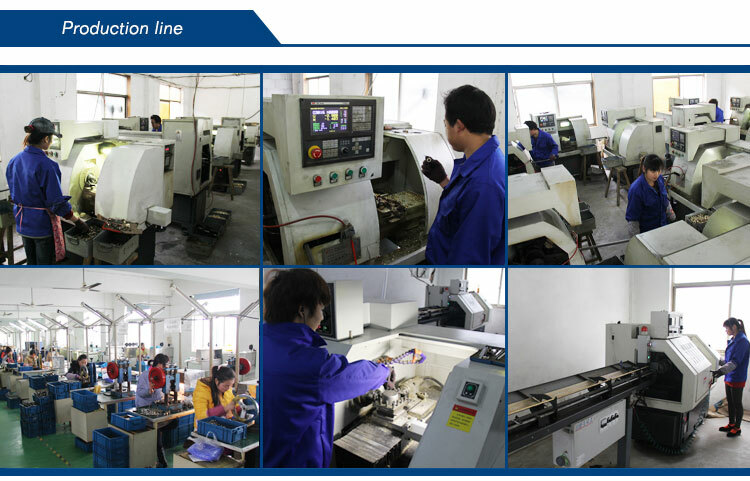 Our Services: Lubrication Systems Fittings>Air-Fluid Brass Nickel-Plated >NPT Thread Brass P.T.C Fittings >Metal Pneumatic Fittings >Outdoor Mist Cooling System>All Metal Speed Control Valve .Push-in lige indskruningsforskruninger. Looking for ideal Lubrication Push in Fitting Manufacturer & supplier ? We have a wide selection at great prices to help you get creative. All the 1/8BSP X 6mm Tube Fittings are quality guaranteed. We are China Origin Factory of 90 Deg Swivel Push Infitting. If you have any question, please feel free to contact us.